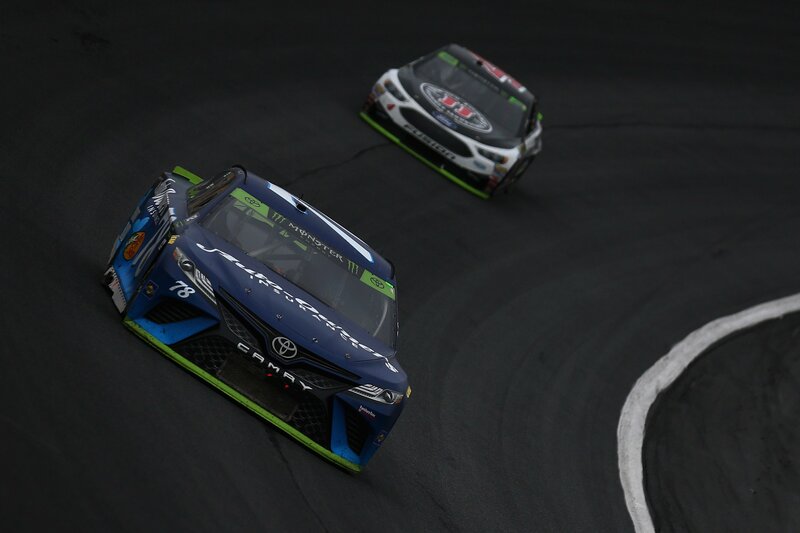 With the addition of the two Auto-Owners Insurance primary races, Truex’s Furniture Row Racing Camry will be fully sponsored for all 38 events in 2018, including 36 NASCAR Cup Series point races, The Clash at Daytona and the All-Star Race at Charlotte. Auto-Owners joins Bass Pro Shops and 5-hour ENERGY as primary sponsors on the No. 78 Toyota next season. Auto-Owners Insurance became a primary sponsor of Furniture Row Racing in 2016. The blue Auto-Owners Insurance Toyota has had its share of success on the track, scoring three wins – one in 2016 (at Darlington) and two this season – at Kansas in May and Charlotte in October. Auto-Owners will be the primary sponsor on the No. 78 for this weekend’s NASCAR Cup Series race in Phoenix. Auto-Owners Insurance provides auto, home, life and business coverage for NASCAR fans and customers through local, independent agents in 26 states. The Fortune 500 company is based in Lansing, Mich.